Take pampering to new heights with our premier diffuser! With just a half cup of tap or bottled water and your favorite essential oil, you'll be transported to a spa, wherever you are. 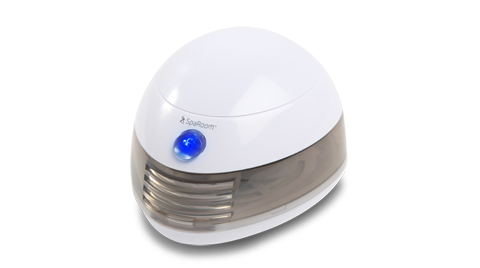 This heavenly ultrasonic mister will fill the air with or without fragrance for up to 3 continuous hours. Add additional ambiance with optional light settings of blue, pink, or a revolving rainbow of colors. 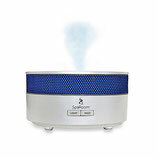 Compact and portable, the Aromafier operates with two AA batteries, a USB connection, or an optional AC adapter, allowing you to create a spa experience wherever you go! Add a few drops of essential oil to the replaceable fiber pad and the silent fan projects soothing, healthful aromatherapy. 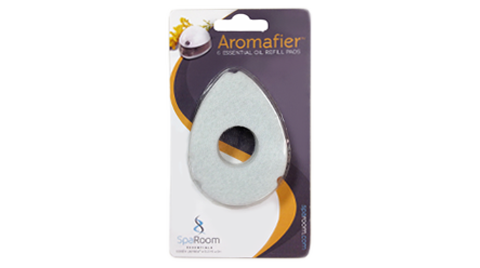 These microfiber pads are designed for use with essential oils or fragrances for the Aromafier. 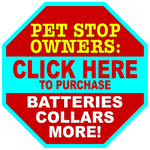 Replace pads after extended use or when changing fragrances. 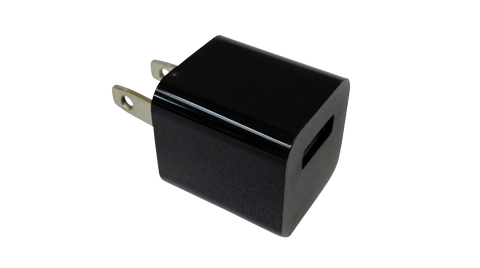 This AC Adaptor can be used with the USB power cord included with the Aromafier or any standard USB power cord.